Featuring the largest event floor of over 2600 sqm in northern region, Ixora Hotel will tailor to your requirements of your envious events. 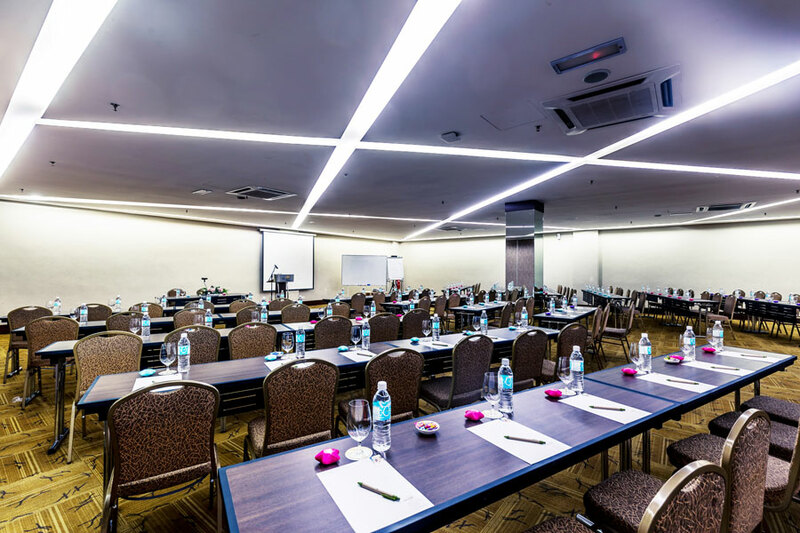 Ready to be impressed by a choice of the ballroom, 1024 sqm pillar-less with unlimited lighting configuration, 5 seminar rooms which can be combined to your requirement and 1 press room. 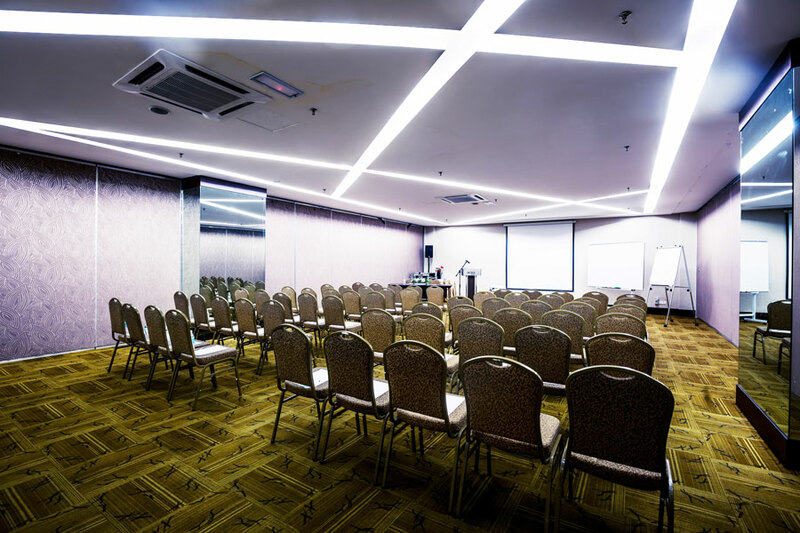 Our dedicated Conference & Events planners are ready to treat your event, product launch, annual dinner, or theme party as if it were their own.